Go Back to School with MAXIMUM coolness!! 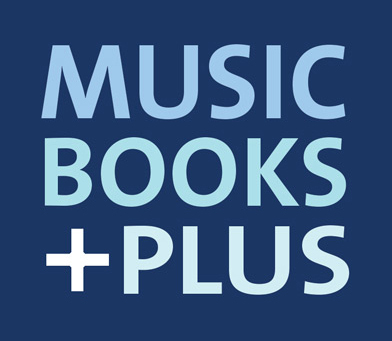 Check out the latest selection of back to school gear at Music Books Plus. We carry the gear that will help students "Be Cool @ School"
From lunch boxes to t-shirts to the trendiest instruments and latest songbooks, these products are not your standard gear - their selected by our staff (...our very hip staff ;) ) to help students maximize their coolness this fall! When you're ready to complete your order, don't forget to use coupon code "SCHOOL" to receive 15% off everything in your cart. Pack up your ukulele and take to the road with this great uke case! This handy black bag features zipper opening, two handles and a zippered pocket to store your strings and picks.